Multi-Channel Fulfilment: What Is It and How Can It Help You? I’d like to talk to you about an amazing opportunity. If you have some experience as an Amazon seller, you’ve already heard about Multi-Channel Fulfillment. So what is this exactly? How can you use it to get better results? 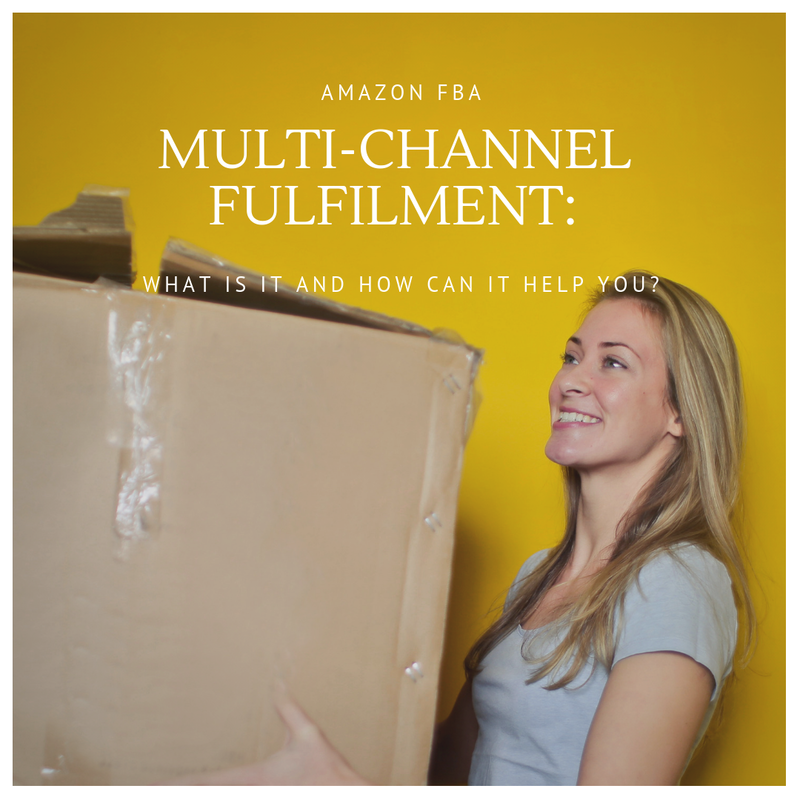 Multi-Channel Fulfillment is a part of Amazon’s Fulfilled by Amazon (FBA) service. You can hire Amazon to store, package, and ship your inventory for you. You can pay a fee for Amazon to store your items in one of its warehouses and ship them for you. This is what we usually mean when we talk about using FBA. You can also use it for items sold elsewhere, therefore Multi-Channel Fulfillment. For example, you can sell products on your own website or another e-commerce site. Amazon will take care of storage and fulfillment for you. Providing a multi-channel service means that people can order your products in many different places. It’s clear that this approach reaches more potential buyers. Using Multi-Channel Fulfillment is extremely convenient for everyone involved. Your customers can expect fast delivery. Every package arrives in 3-5 business days. There are priority shipping options too. Amazon also offers safe storage and packaging. The products are unlikely to get damaged at any point. Multi-Channel Fulfillment can be a life-saver when your sales go up rapidly. You don’t have to worry about hiring extra manpower during seasonal spikes. This option also makes it very easy to keep track of your inventory. But there are a few downsides you should think about before you go for it. First of all, Multi-Channel Fulfillment isn’t cheap. If you’re selling low-cost items, this service might not be worth it unless you’re selling them in volumes. There are also various limitations on the type of product that you can sell this way. For example, you can’t use Multi-Channel Fulfillment for anything that comes with an expiration date. If you invest in a product that sells slowly, storage fees can be an unwelcome expense. You shouldn’t commit to Multi-Channel Fulfillment until you understand every part of Amazon’s terms. We can help you figure out the answers. If you join us on a FREE webinar now, we can discuss any question you might have. Multi-Channel Fulfillment might be the best way to improve your business. So why not make the call today?